LAURENT PERRIER ROSE CHAMPAGNE This champagne is truly remarkable for its highly expressive bouquet that stems from very careful preservation of fresh fruit aromas during the wine making. The know-how of Laurent Perrier enables it to combine depth and freshness. It has become the benchmark for rose champagne around the world. Meticulous sorting of the grapes and controlled maceration help the extraction of colour and reveal the full aromatic richness of the pinot noir grape. 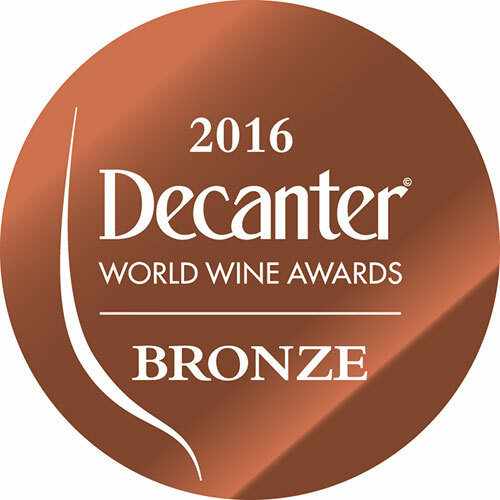 Grape Varieties: 100 Pinot Noir Apperance: a fairly deep salmon pink colour enhanced by a long stream of bubbles. Nose: Clear and wonderfully fresh reminiscent of red and black fruit like raspberries black cherries and blackcurrants. Taste: The first impression is the freshnes of the fruit. The sensation is rounded and supple and remains on the palate for a considerable time. 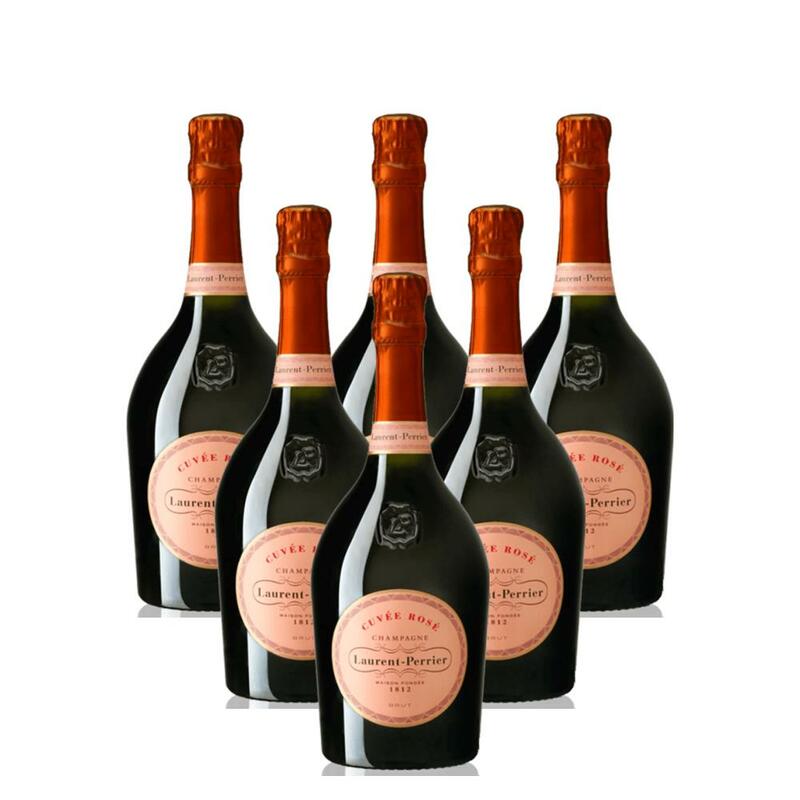 Sending a bottle Laurent Perrier Rose Champagne makes a gift extra special.